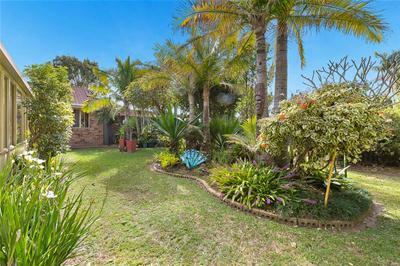 THIS HOME IS SITUATED IN ONE OF THE REDLANDS MOST SOUGHT AFTER POSTCODES AND WILL MAKE THE PERFECT STARTER HOME OR A WONDERFUL DOWNSIZER. 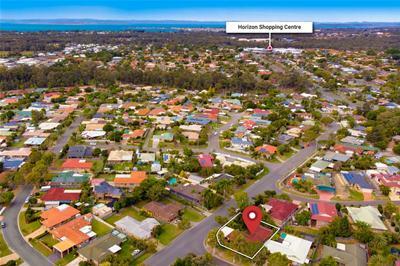 IF YOU ARE LOOKING FOR A SECURE YARD FOR THE KIDS TO PLAY IN OR ACCESS FOR A VAN OR BOAT THIS WILL BE FOR YOU. 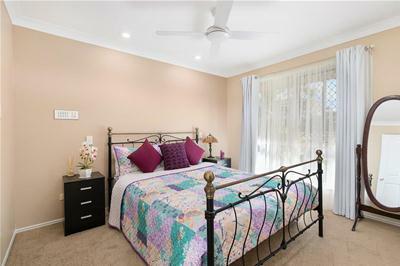 WITH ITS CLOSE PROXIMITY TO SCHOOLS, SHOPS AND PUBLIC TRANSPORT THIS HOME OFFERS EXCEPTIONAL VALUE. 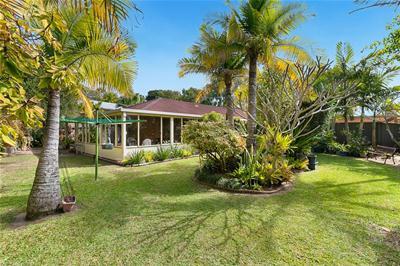 SET ON A 717m2 BLOCK WITH A VERY PRIVATE AND TROPICAL BACKYARD. 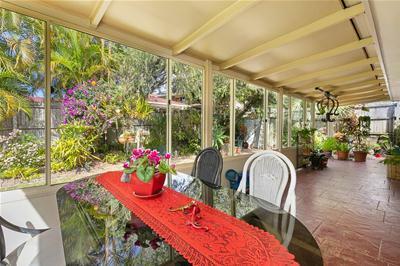 * The light filled sun room area overlooks your tropical backyard and is perfect for an afternoon BBQ or happy hour. 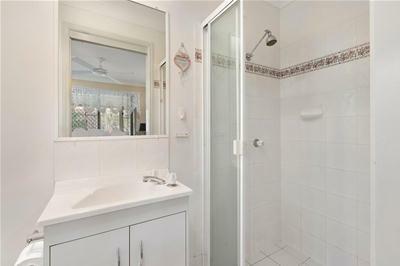 * There is great separation from the master with its ensuite & the other 2 Bedrooms. 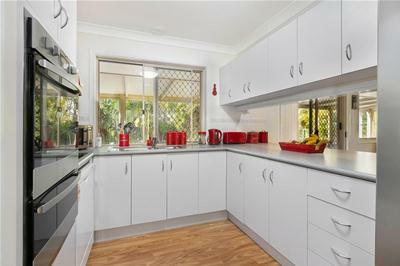 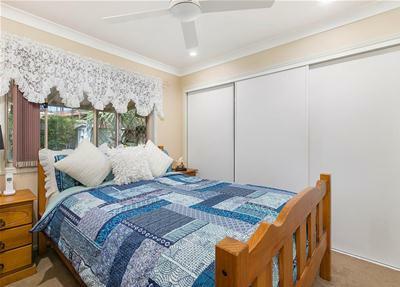 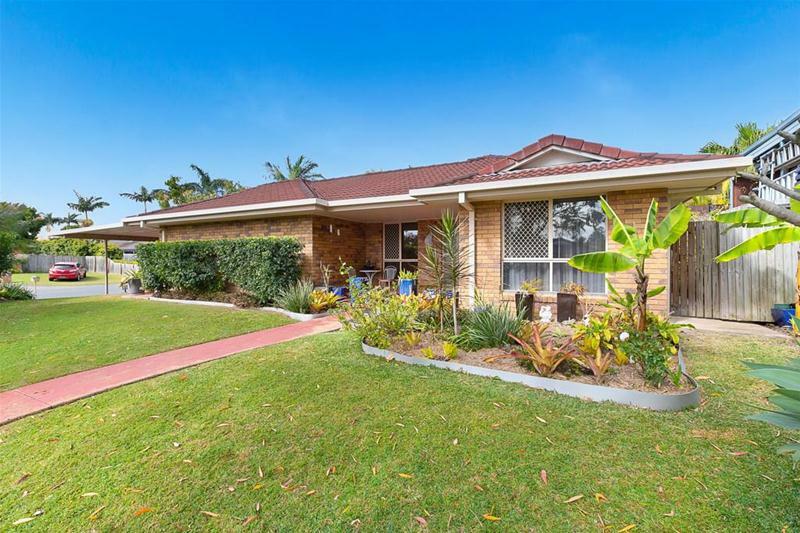 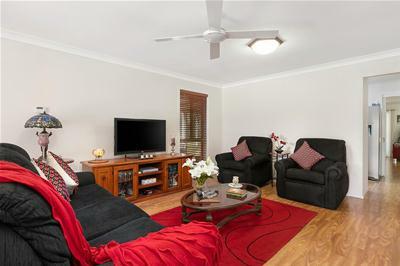 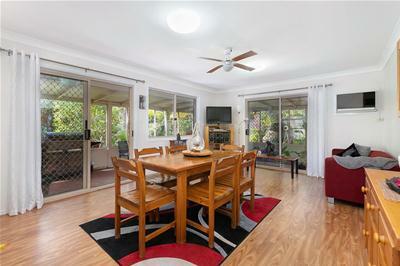 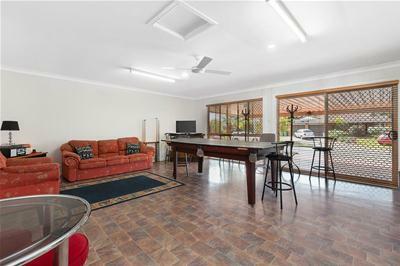 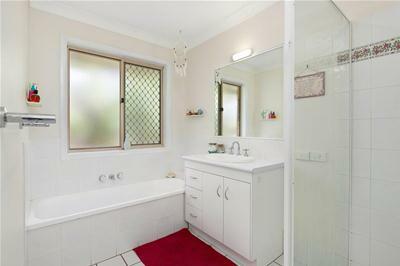 THIS IMPRESSIVE LOWSET HOME MUST BE AT THE TOP OF YOUR LIST TO VIEW TODAY. 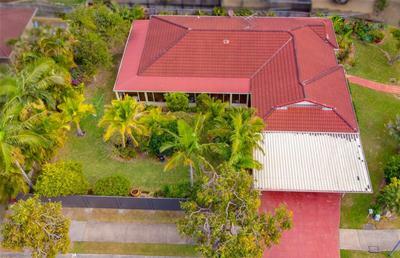 FINDING ANYTHING IN THIS LOCATION AND ESTATE IN WELLINGTON POINT WOULD BE NEAR IMPOSSIBLE BUT REALISTIC AND VERY MOTIVATED SELLERS MEANS SOMEONE IS ABOUT TO GET THE BEST BUY IN WELLINGTON POINT.